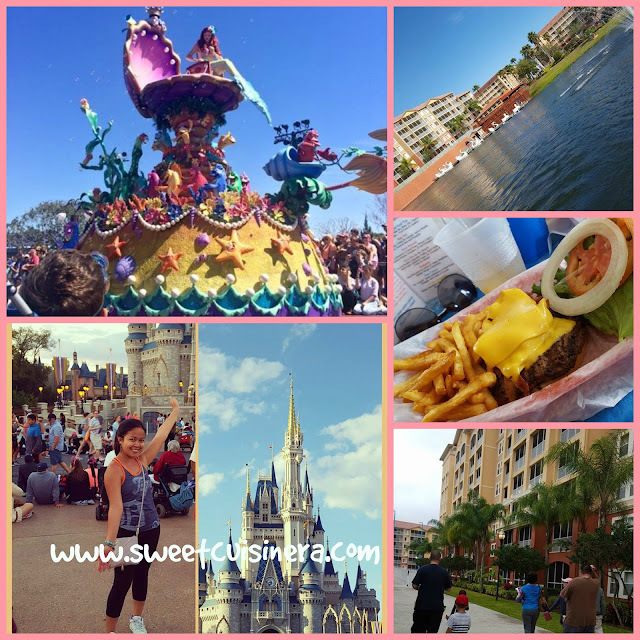 My First Disney World Experience! After almost 18 hours of driving we finally hit our destination. Oh yes! a very long tiring ride but to make it short. We stopped at Cracker Barrel, Georgia where we had delicious brunch. Then, finally we checked in at Westgate Vacation Villas Resort & Spa. 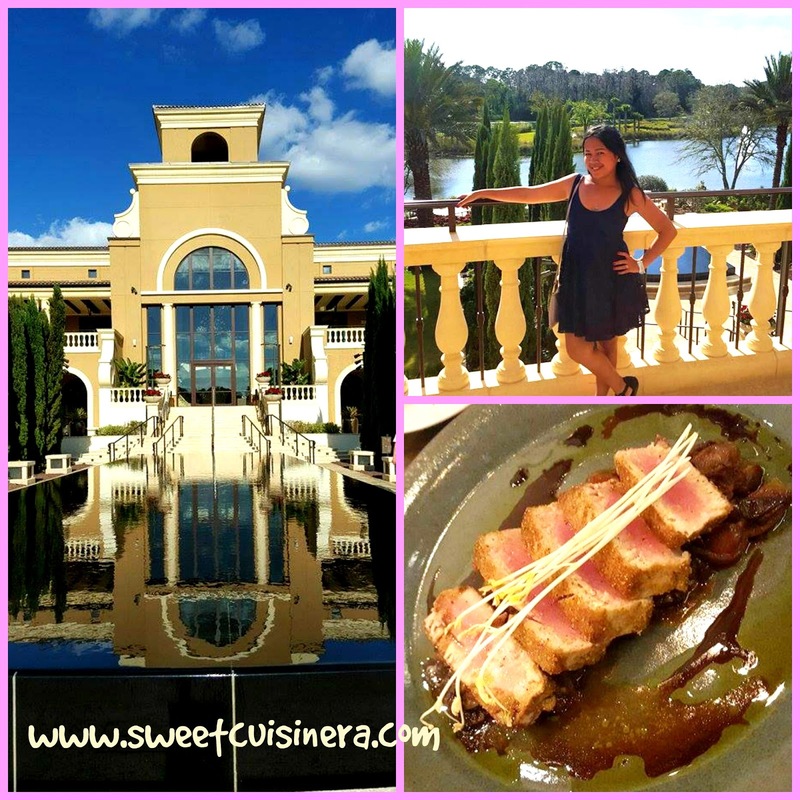 Let me tell you, Westgate Villa & Resorts is amazing! It has everything you need for a perfect vacation. After the game we head back to Westgate Villa & Resorts, where the kids had fun at the pool. Then, delicious dinner at my in-laws unit. Oh yes! We hit the beach and the kids are static. They made sand castles, played, and looked for some sea shells to take home. My kids really loved the SUN and the SAND. 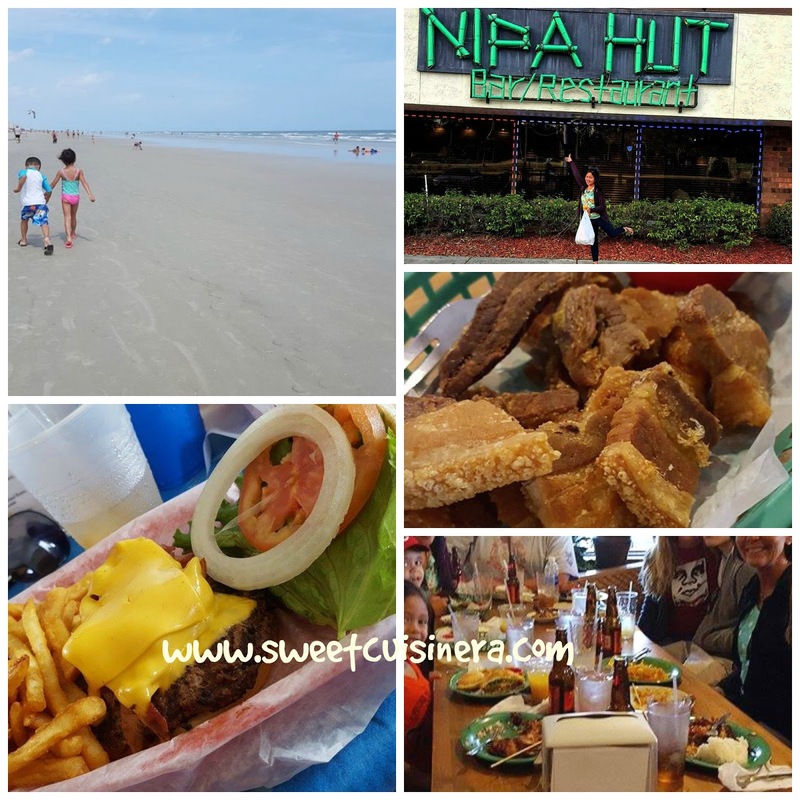 After our beach relaxation, We hit the shoppes for souvenirs, and eat the best burger. It was so good! no wonder why a lot of people wait in line just to have it. Wohooo! the most awaited part of this vacation finally a step away. Tuesday morning when we all drove to Magic Kingdom (excited overload ) I just can't put into words how excited I was. This is something that I only watched on TV when I was a little kid. I would never thought that I'm finally feeling the moment. Magic Kingdom is truly PERFECT paradise for everyone. When we walked to our first ride, which is the Haunted Mansion. I saw the PALACE! I was like (loka mode) Its beautiful and totally amazing. I had to stop for a moment, snapped a picture, and fun adventure begins. 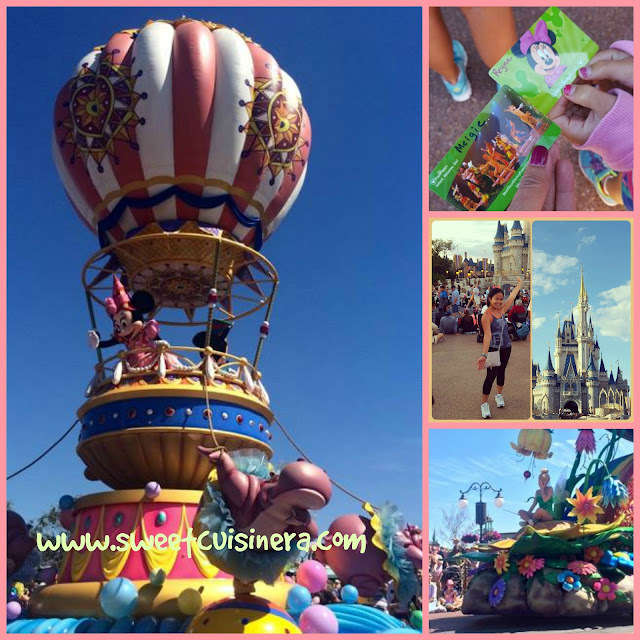 We enjoyed 11 fun rides, able to meet Aladdin and Princess Jasmine, and watched the Fantasy Parade- which by the way were so entertaining, fancy, colorful and awesome. Best thing about my Magic Kingdom Experience was the whole MAGICAL experience. You won't see any workers cleaning, picking up trash, or any delivery trucks that delivered food. It just felt like MAGIC! and I LOVE all the rides. If I get a chance to do it again. I will do it in a heartbeat! Beautiful place indeed. You guys need to come to Disney and experience the magical moment with your family.! Swan Boat Ride- fantastic feeling and I loved it! It's perfect way to get exercise and seize that moment watching the whole resort has to offer. Jurassic Mini Golf- The Jurassic Mini Golf designed to entertained everyone. Especially the kids who LOVED dinosaurs. 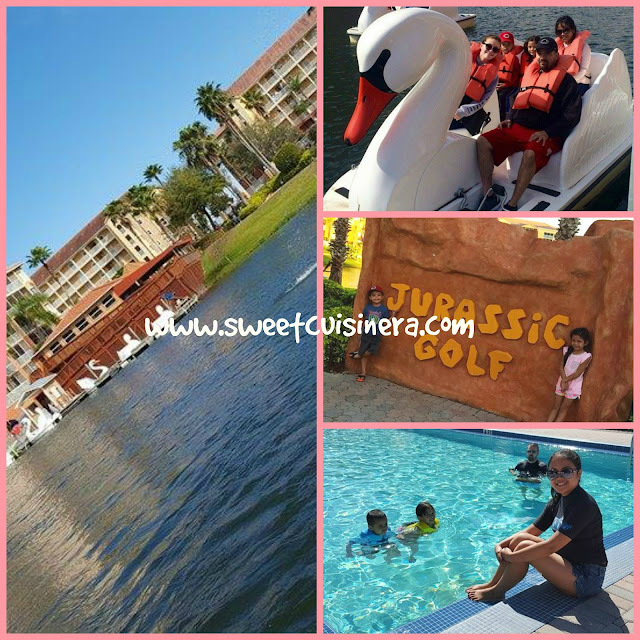 It was awesome mini golf experience and great family bonding experience. To summarized our wonderful vacation. We spent our last day hanging out in the pool, relaxing in the hot-tub. It was fun afternoon for the whole family. Then, We hit the outlet mall to grabbed some last minute souvenirs, and of course I enjoyed shopping (who doesn't? :). Totally fun, festive, luxurious vacation. I will truly treasured every moment of it. P.S. Thank you so much to Spence's for great Disney Vacation and to Sommer's for great dinner experience.- Every little thing on this vacation was AWESOME! and forever to be treasured in my heart. Love you! 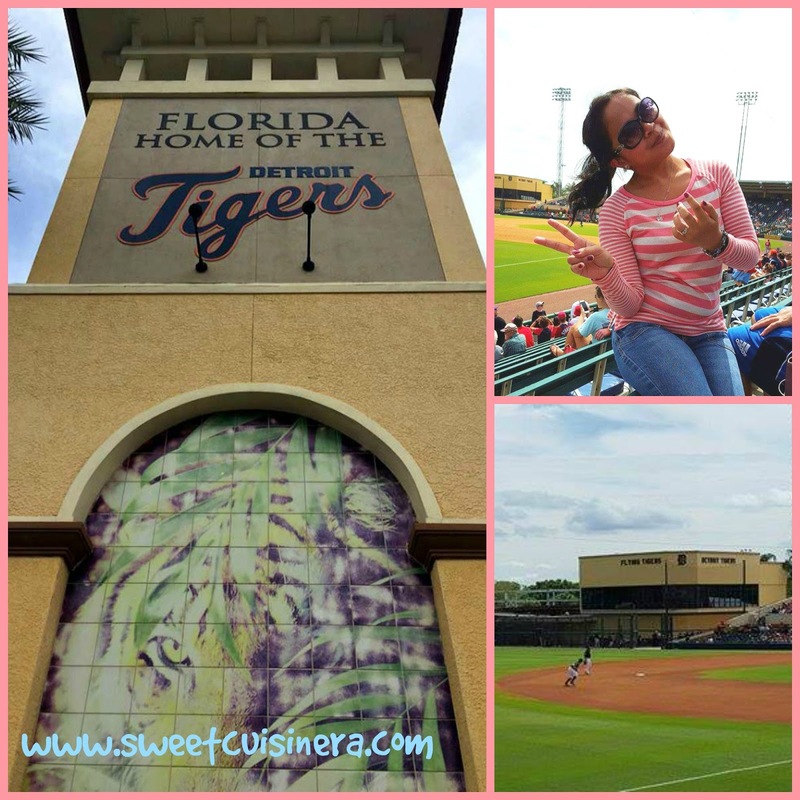 I welcome you all to my first blog post this month- and I am excited! Today, I'll be sharing you quick tips on how to score great freebies. Yes! you heard it right all about freebies and that's not all. I'm also sharing a super easy, delicious seafood recipe. Isn't it exciting? I'm literally smiling while typing this message. I just don't know exactly where to start. I been sick since last week (cough, sneezing, runny nose) not fun stuff. I been getting freebies in the mail for long time, and it always excites me. The experience is unbelievable and fun. So, If you love freebies as much as I do. 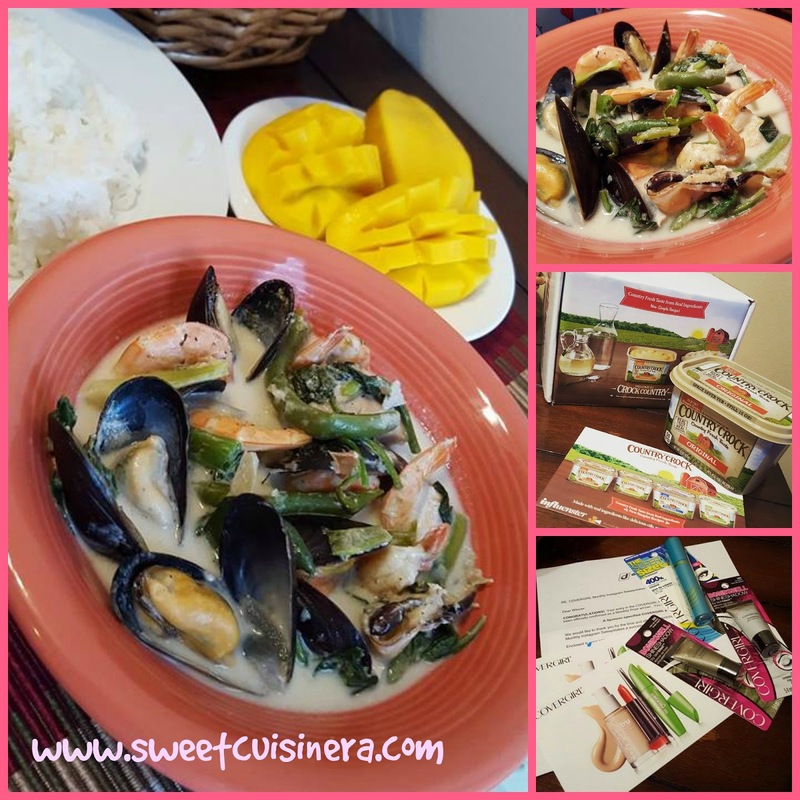 Then, this blog post is for you and don't forget about that delicious seafood recipe. Let's get started. - Sign up on all freebie sites mentioned below. - Join on giveaways, contest, and sweepstakes. - Best tips of all, Have fun doing it! First stop- Let's get to know Crowdtap?- crowdtap is the place to use your creativity to win gift cards and score free products from big-name brands. Brands will challenge you to discuss and showcase how you use everyday items—through photos, videos, and writing—and then reward the best submissions." It's totally free to join Crowdtap all you have to do is sign up. Start exploring the site and let's have fun tappin' together. Smiley360.com is next on my list. The site is super easy to figure out. After you signed up. All you have to do is wait for an invitation for a mission just like this one. After you qualified for a mission, all you have to do is wait for the free product to arrived. Test the product, share your experience. Isn't is fun? Read more about my Smiley360 mission check my post HERE. Next freebie site is Influenster is a community of trendsetters, social media masterminds, and educated consumers who live to give opinions of products and experiences. - If your not a member yet, just sign up HERE its totally FREE to join. Come on! :) After logging in- all you have to do is make an Influenster profile, make sure that you provide detailed information to match in future invites and campaign. You also need to connect your social media accounts and share your experience online in exchange for getting the product for free. Now you know about Influenster- just browse around the website and I'll promise you, It's so much fun. **Also you can check BzzAgent.com for another great freebie site. I've gotten countless great product form this site, totally amazing! 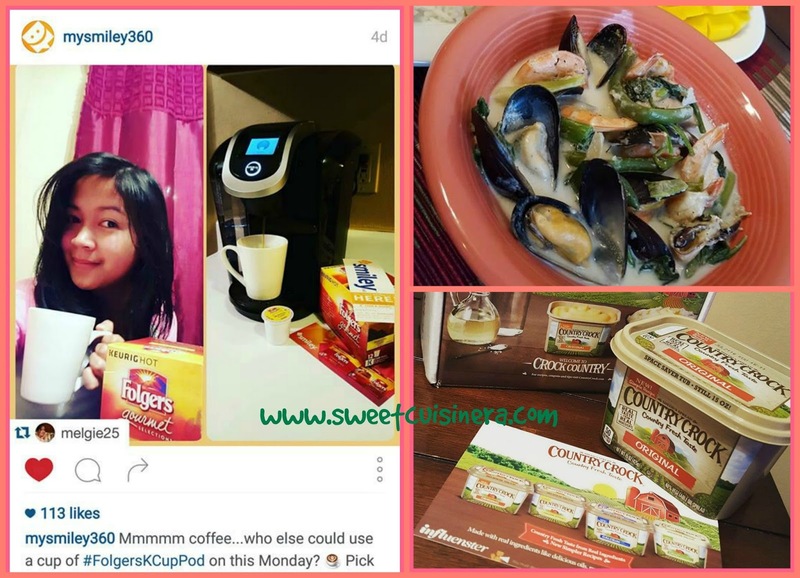 Another way to score freebies is to join on contest, giveaways, and sweepstakes. I don't believe about winning... until I tried my very first giveaway contest....and guess what? I WON! 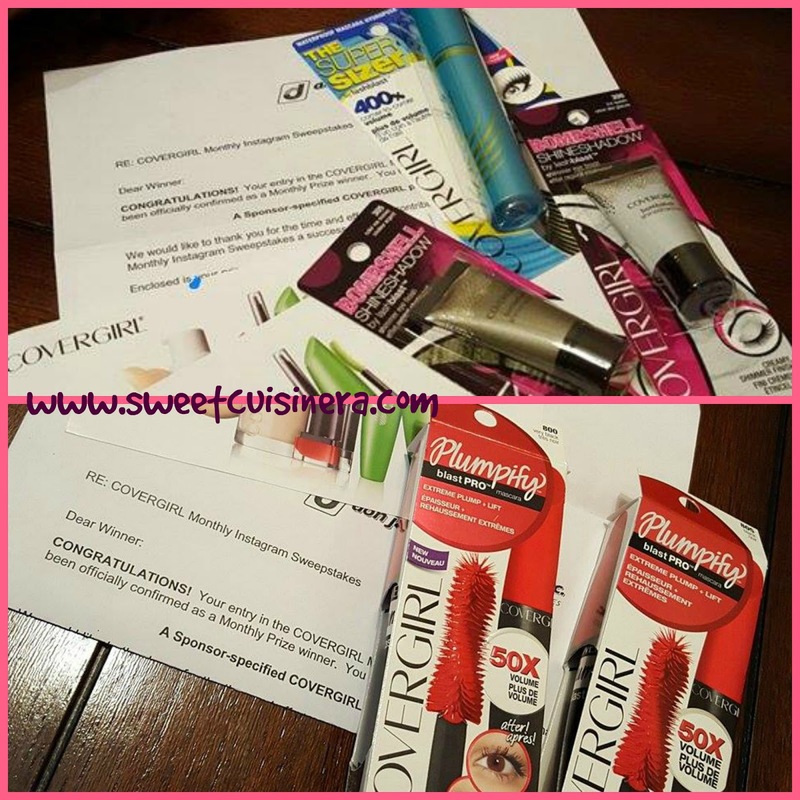 Check out my blogpost of my very first giveaway win Revlon HairTools Giveaway . Another proof of sweepstakes winings, check out my latest Instagram sweepstakes winnings from Covergirl (photo below) Try your luck and join to an awesome giveaways, sweepstakes, and contest like this. 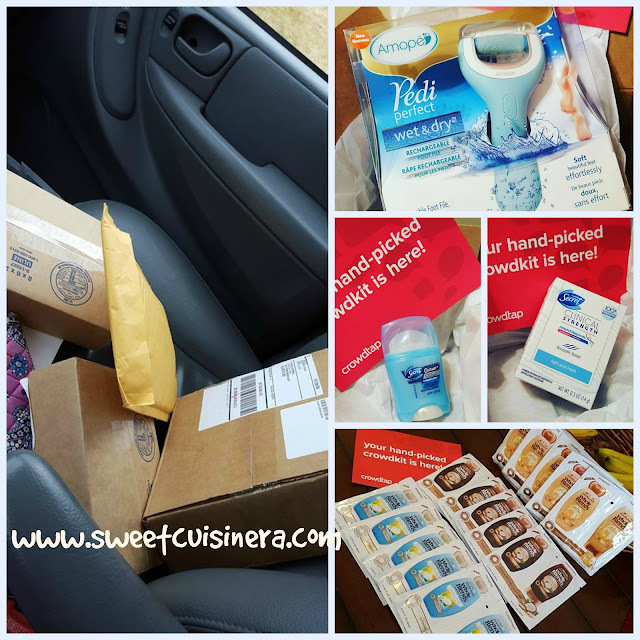 Isn't it fun to know about freebies and how to score them? Try it for yourself and see if you like it. Huh? Are you still with me? I think so far this is my longest blog post ever. I'm really trying to keep short, informative, and fun. So, whose hungry? As I promise to you guys! 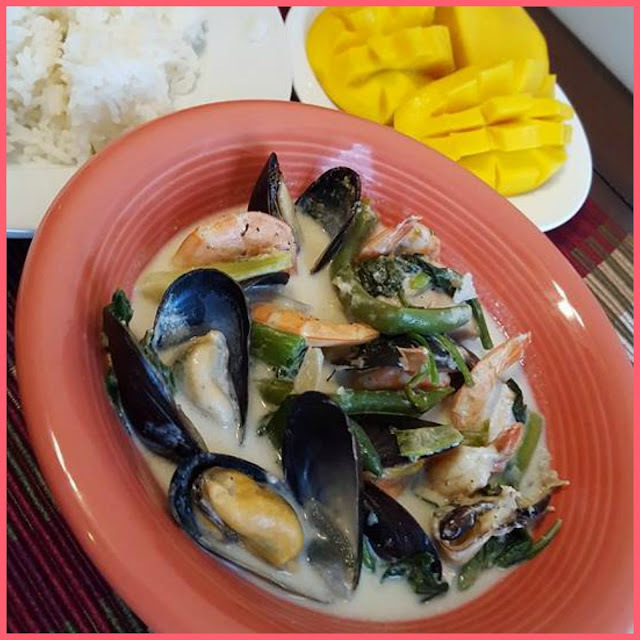 Super Easy Seafood Recipe courtesy from my friend Rose. Here we go! * You can add crab and clams for ultimate seafood experience. Adjust the ingredients and taste according to your preference. 1.) In a large pan, saute onion, garlic, ginger. Add the mussels, tuna fillet and shrimp. 2.) Add the green beans, salt and pepper to taste. Then, pour the coconut milk. Let it simmer until cooked. 3.) Add the spinach and let it stand for 5 minutes. Serve hot with white rice or bread. Enjoy! I hope this blog post inspire you in so many ways. Keep that freebie coming and don't forget to browse delicious recipes here on my blog. I'll see you in few days for more fun and exciting post. Stay gorgeous everyone! and always wear that great SMILE.